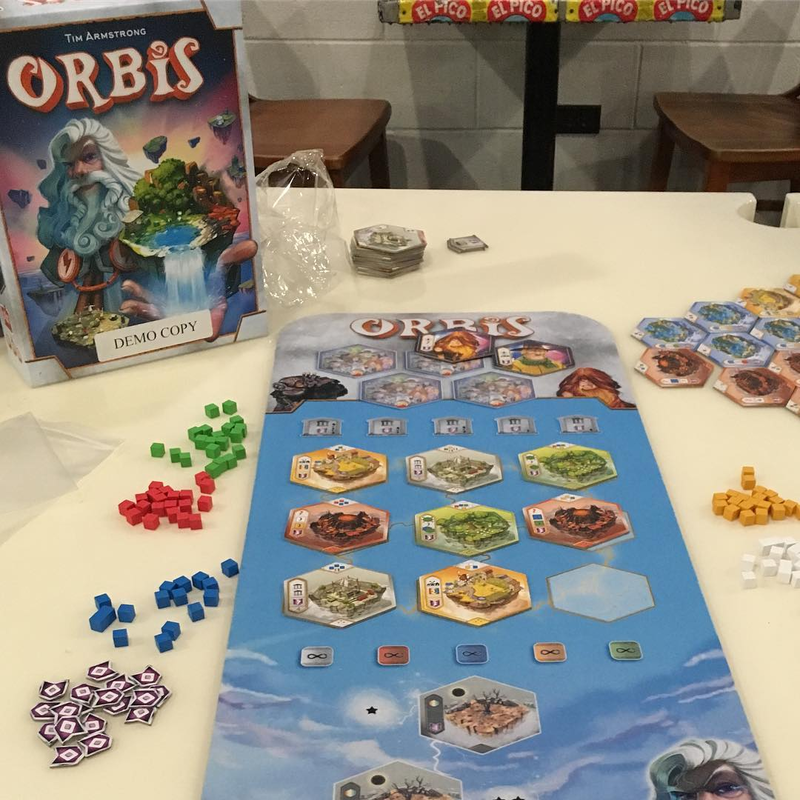 Orbis is a new strategy game from the same publisher that released the smash hit Splendor in 2014. In the game, players must make tactical decisions to create their own pyramid shaped kingdom that will score the most points at the game’s end. It is similar in weight to games like Azul and Splendor, plays in under an hour, and is for two to four players. We will have “try and buy” demonstrations going on throughout the evening on Thursday October 18th and then again on Thursday, October 25th. Jump into a game, try it out and we’ll have it for sale as well!